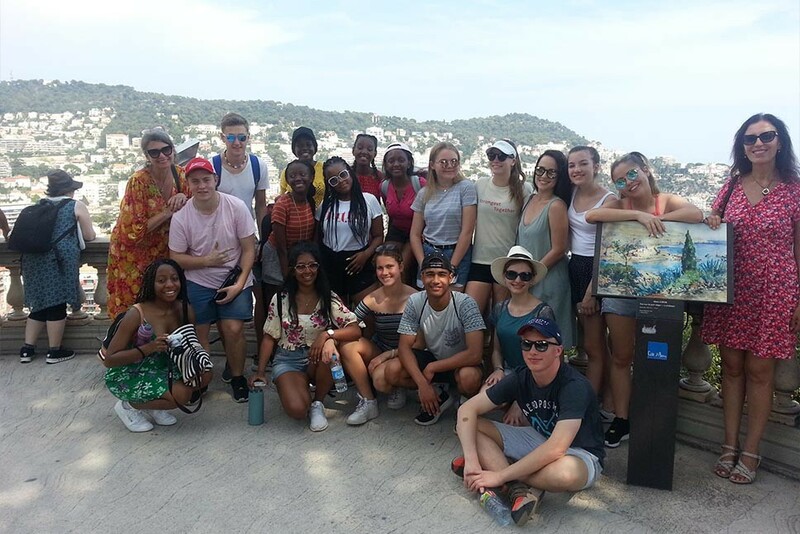 Are you a French teacher wanting to send a group of students to the stunning French Riviera to learn the French language and culture ? Our students come from all corners of the globe:mainly from Austria, Switzerland, Canada, USA, Russia, New Zealand, Italy, Turkey ,Norway and the UK. 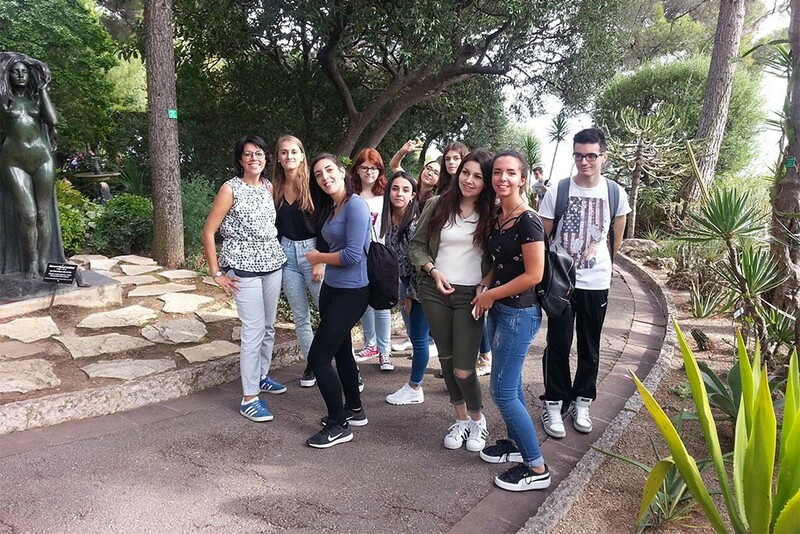 With ministays, we offer groups a chance to spend 1 to 2 weeks learning French at IH Nice, whilst integrated into the Niçois culture through living with a French host family. If you want more or fewer activities or if you have specific requests we would be happy to discuss it by email. Interested...? Contact us and check out more information in our brochure. We look forward to welcoming you !